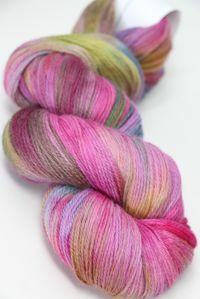 Absolutely as fabulous as it looks. 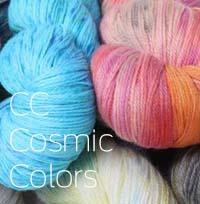 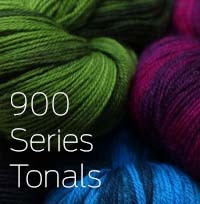 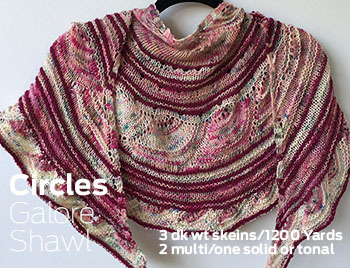 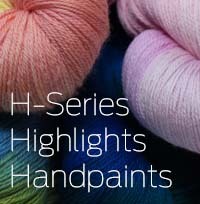 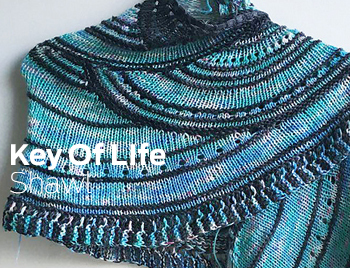 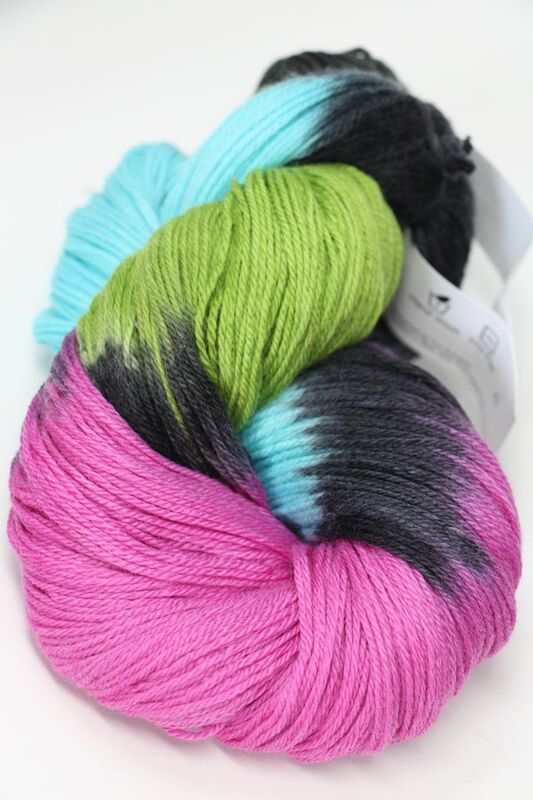 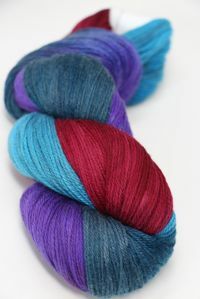 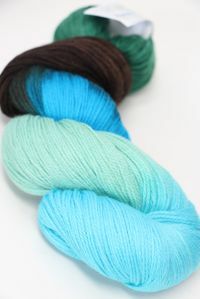 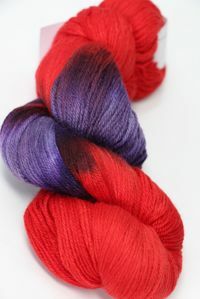 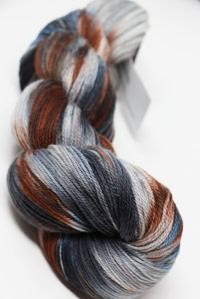 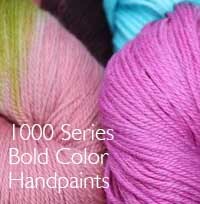 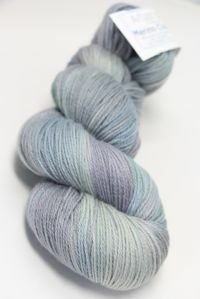 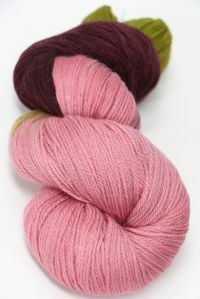 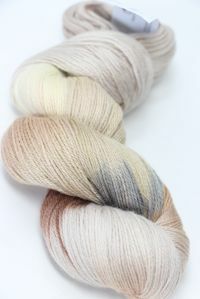 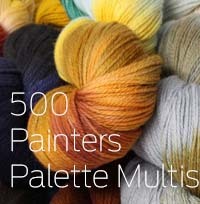 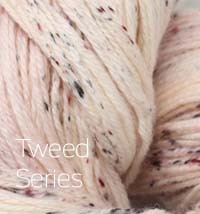 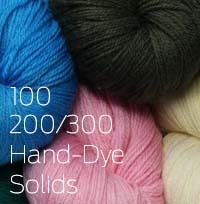 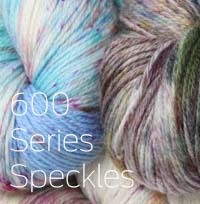 No description of this incredible haindpainted merino and cashmere knitting yarn will suffice. 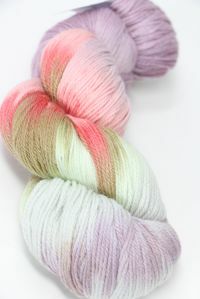 ENSEMBLE LIGHT!